Imagine you've been in the car for hours you get out to see a, not so beautiful green lake? Your parents say that you have to go back home you imagine those long hours you drove for nothing. You slowly get back in the car imagining your boring summer ahead of you, well, that really happens when there is an algae bloom going on. Algae blooms are when algae (a green slimy substance) multiply super rapidly covering the ocean in a blanket of green killing many animals. Why do algae blooms happen? You’d think algae blooms just pop up out of thin air, well actually they need a lot of help. They need sun, slow moving water, nutrients and high water temperatures. Global warming makes way more algae blooms because algae blooms need heat. There are more greenhouse gases being produced so the heat will get trapped and the earth gets hotter. When algae blooms happen, a tiny patch of algae will multiply. There is no fast fix for algae blooms. How do we clean up algae blooms? 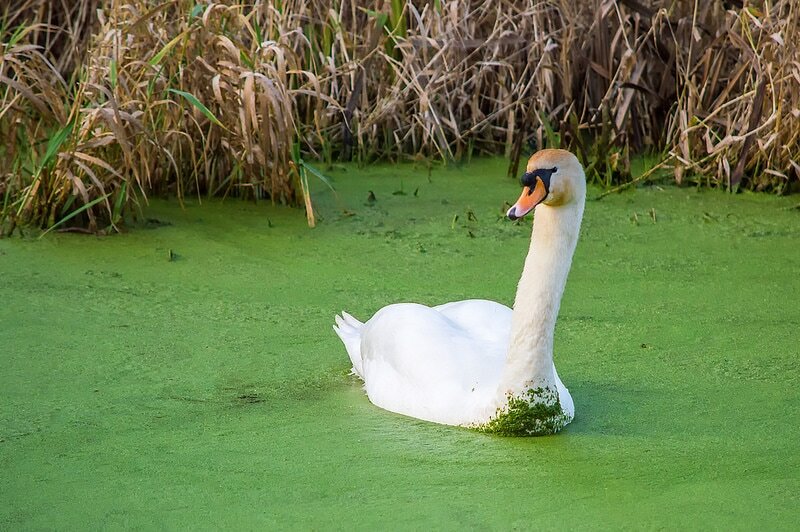 I bet you’re thinking algae blooms are easey peasey to clean up, but they actually take weeks to clean! 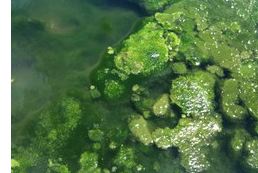 Salt can kill algae but it would take tons of salt to stop an algae blooms. They can happen in freshwater and saltwater, they’re bad in both places. Once people tried using a boat to cleanup an algae bloom but, the algae was to slimey so, it didn’t work. I bet you’re wondering how a tiny plant is so harmful. Well, first of all, they release really, really bad toxins. 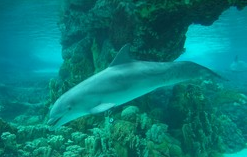 Algae blooms will kill dolphins, manatees and turtles! Algae blooms waste millions of dollars. It is a rare occasion but sometimes algae blooms kill people! When people go fishing during an algae bloom the fish have a huge chance of being poisoned so when people eat the fish the poison goes into there body. The algae blocks light so underwater plants die so, little fish die, so bigger fish die and even bigger fish die!